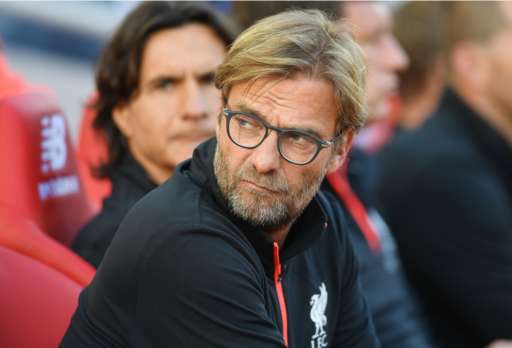 Jurgen Klopp has been speaking to the media after our impressive 4-1 demolition of reigning champions Leicester City in the first home game of the new season. Roberto Firmino opened the scoring after 15 minutes and Sadio Mane made it two on the half-hour mark. Lucas then gifted Vardy an easy goal to make it 2-1, but Lallana’s thunderbolt and a Firmino second made sure of the win in the second period. The result moves us up to fifth place in the table, five behind leaders City – but we are only two behind United and one behind Spurs. We’ve now played the top three from last season, scoring four times against two of them (Arsenal and Leicester). “At the end it was a great performance over 90 minutes. I thought it was a good challenge for us today because I know we can be really strong. If something does not work we have to show we can stay in the race, and believe in our style. We played calm football, but we can’t create with each pass, each movement,” he said (via BBC). Next up for the Reds is a game away at Chelsea next Friday. The European competitions also kick off this week, meaning we have a great chance to steal a march on the teams involved.